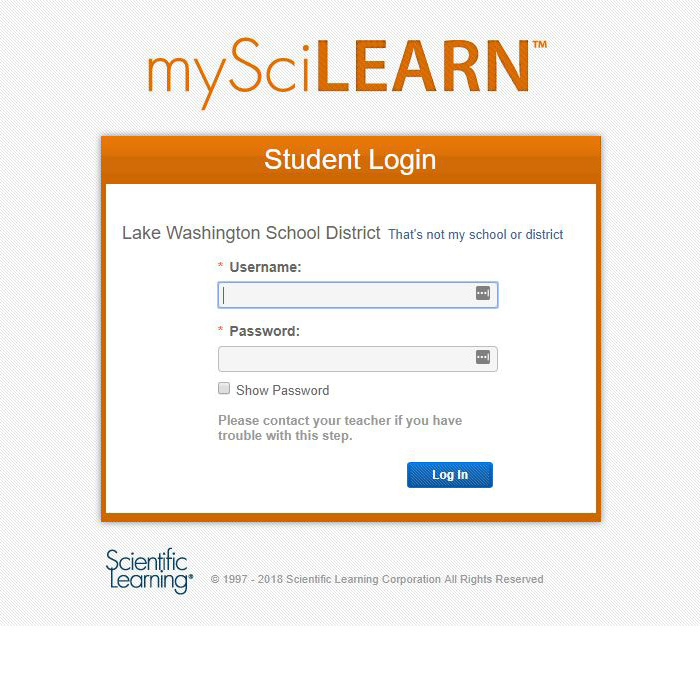 In our article, we will tell you how to access the SciLearn Scientific Learning login portal. We will walk you through the steps of logging in on your computer browser and mobile browser. If there are any apps for this service, we will show you how to navigate those as well. SciLearn Scientific Learning is a website for students and parents that helps students study. 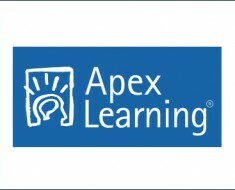 When the student or parent is logged in, they get access to classes and other important account features. Go to the SciLearn Scientific Learning login site at www.scilearn.com/student-login. Click on the image in the center of the page to access the login screen. Choose your school or district. Do so by typing in the first few letters of your learning institution. Click the name of your school. Enter your password into the second box labeled “password.” You can click the “show password” box to see your password decrypted as you type it. Logging in on a mobile browser is just as simple. Read on to learn more. Get access to your SciLearn Scientific Learning login while on the go by following the steps below. Head to the SciLearn Scientific Learning login site linked above on a mobile browser. Tap on the image toward the bottom of the page to get to the login screen. Pick your school or district. You can do this by beginning to type the name of the school until it appears. Tap on the name of your school. Tap the blue button to continue. Key in your password into the second box. You can tap the “show password” box to look at your password decrypted while you type it. At the time of writing, there are no mobile apps for Android or Apple devices for the SciLearn Scientific Learning site. Still, the mobile site is just as easy to use as any app. 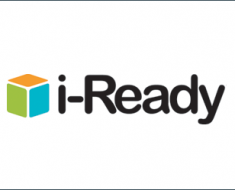 You can still get access to your information anytime, anywhere because of it. 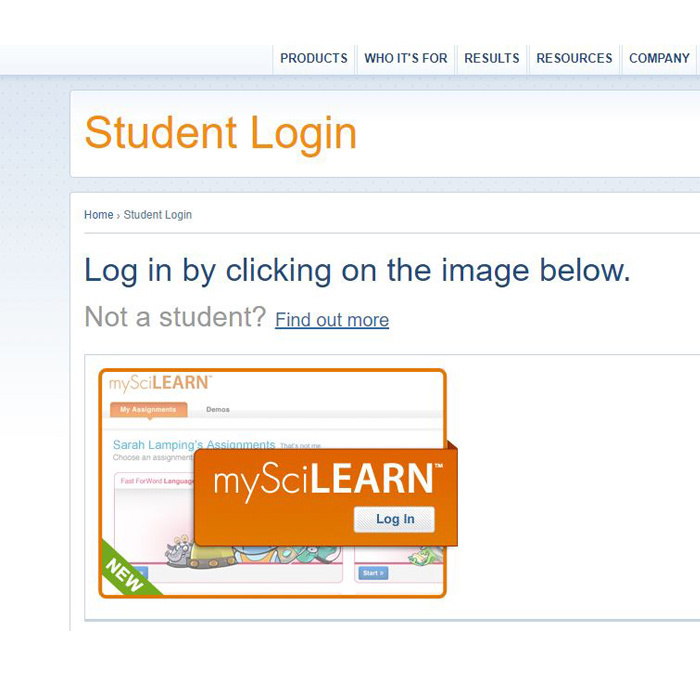 Unlike most sites, SciLearn Scientific Learning does not have a password or username help link. Instead, if you run into any issues, you need to contact your teacher directly. If you have any other questions, you can contact SciLearn directly as well. Use the information below. SciLearn Scientific Learning Phone Number: 888-358-0212.